Whenever the weather gets colder, I start craving hot apple cider. 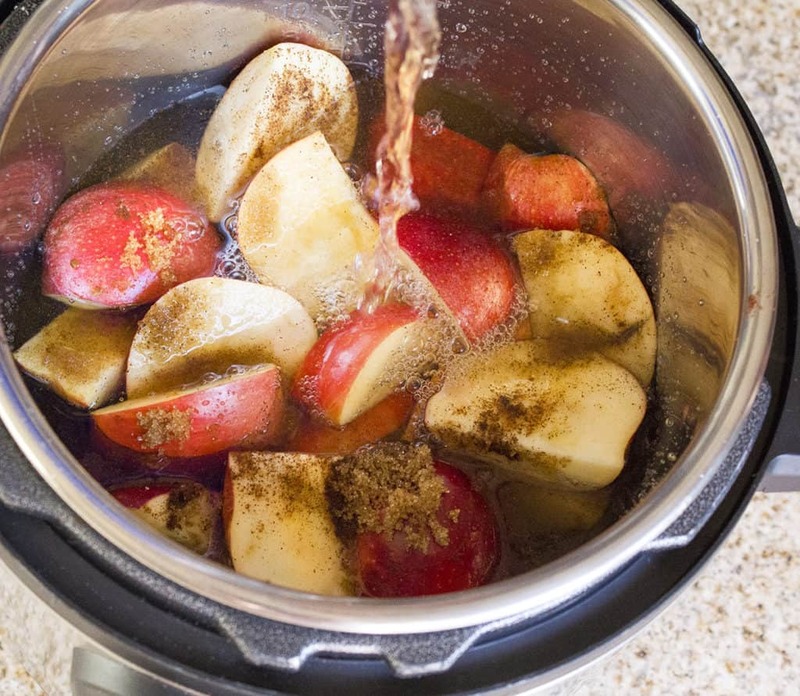 I love making large batches of hot apple cider in the Instant Pot so everyone in my family can enjoy it! 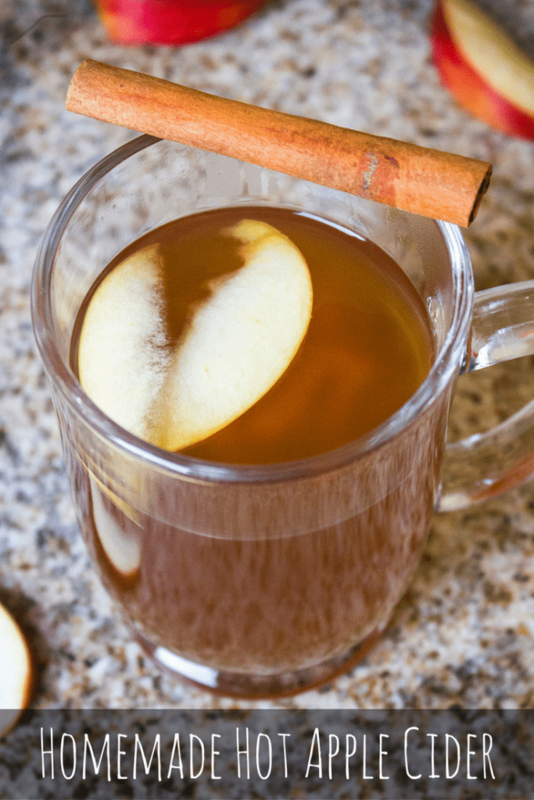 To make homemade hot apple cider, I combine sweet apples, brown sugar, cinnamon sticks and ground cloves with water. I add it to the instant pot so all of the delicious flavors can meld together while filling my home with its warm fragrances. Slow Cooker Method: Combine all ingredients in a slow cooker. Cook on low for 4 hours. Strain hot apple cider and serve hot or cold. Instant Pot Method: Combine all ingredients in the instant pot. Cook on high pressure for 20 minutes. Carefully release pressure, mash up apples, then cook on high pressure for 20 additional minutes. 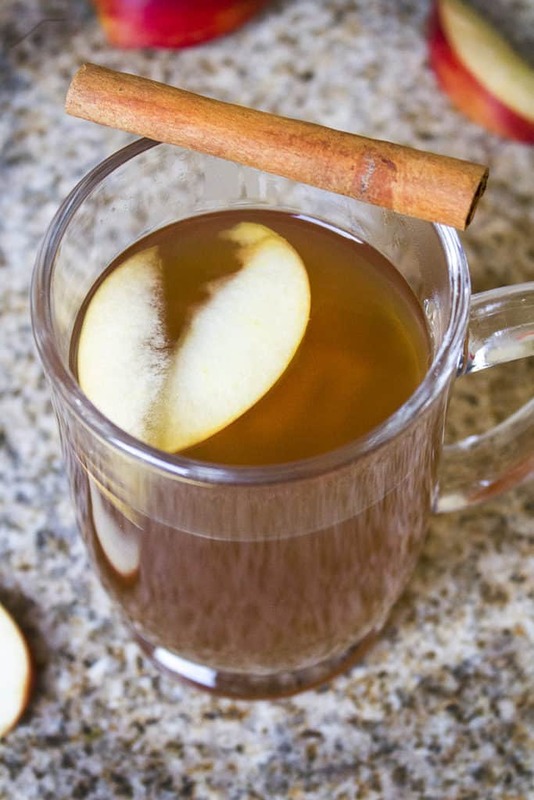 Strain hot apple cider and serve hot or cold. If you want to print out the recipe to hang on your fridge, or share with your friend, here is a printable version! To save this recipe and remake it year after year, save it on Pinterest! 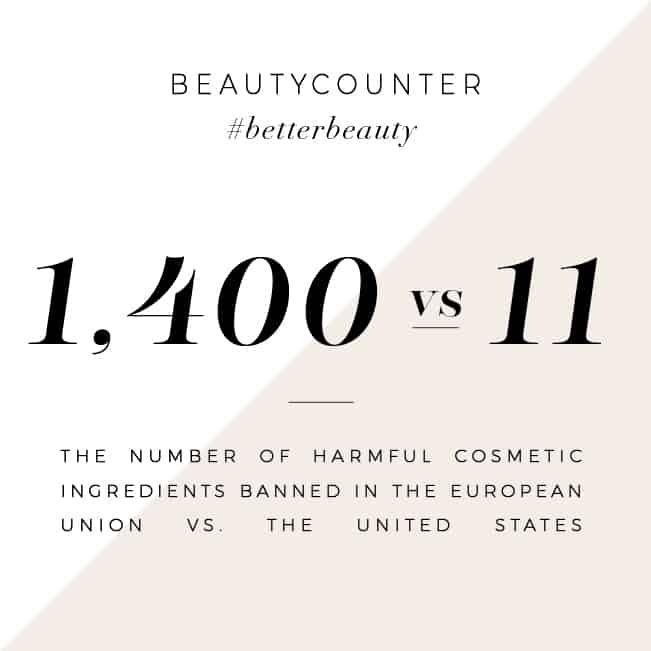 Just click the image below to repin. I adore hot apple cider! I can’t wait to try this recipe! I love baking cookies and cakes and pies. I also love Hot Apple cider. We lots of holiday desserts! I love cooking everything! My favorite is lasagna and baking cookies. I love to cook comfort foods during the holidays, homemade mac and cheese, cheesy potatoes, homemade beef stews, Swedish meatballs, and so much more! I love to cook! I love cooking all types of pasta and skillet meals, would love to win this set so much! Thank you! I love homemade cider. I’ve made it using my Instant Pot a couple of times this season. 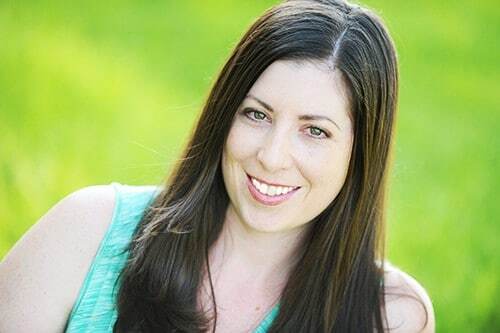 Love that you used Pur! I love apple cider and it being homemade is the best ever. I need to give this recipe a try. I love to bake, bake and bake during the holidays. I think the homemade hot apple cider will be a hit in our house. It’s starting to get cold here, it will be perfect! I love apple cider but there is really nothing better than a homemade cider! I am going to have to try this. I absolutely love cooking holiday treats like apple honey cinnamon pies! 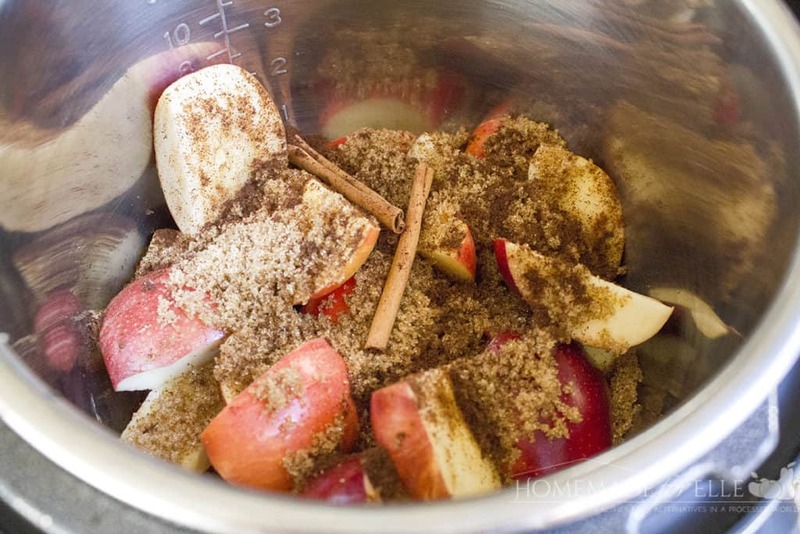 My mom used to make homemade apple cider and it would make the house smell AMAZING! I need to learn her recipe so I can make my house smell just as good as hers for Christmas! We love to make sugar cookies for Christmas time! 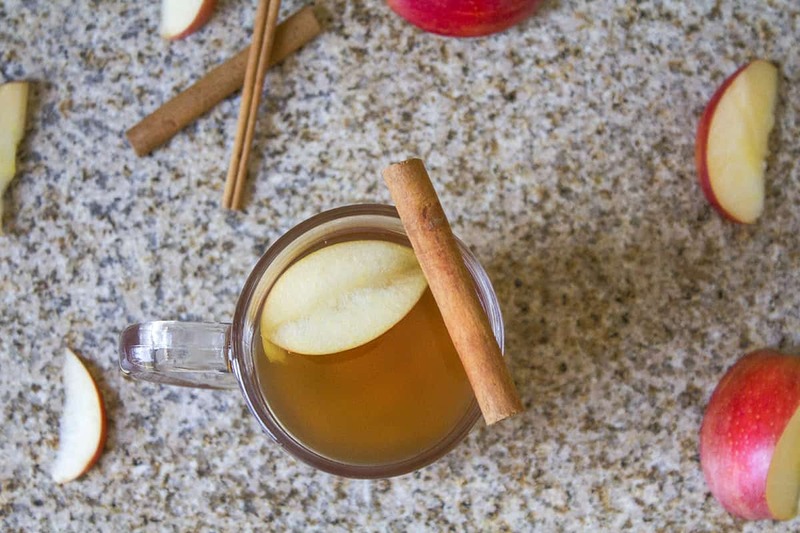 Homemade apple cider sounds so yummy. I love to bake during the holidays and this would go great with cookies. I like to make my cinnamon rolls, but now that I think of it I have never made cider!! I am going to try your recipe and surprise my family. I love making it homemade. It always makes the house smell so good! I have always wanted to make this before, but though it was harder than this! I am totally doing this! I love to make my family’s chocolate pie with whipped meringue. It’s the perfect southern holiday recipe!